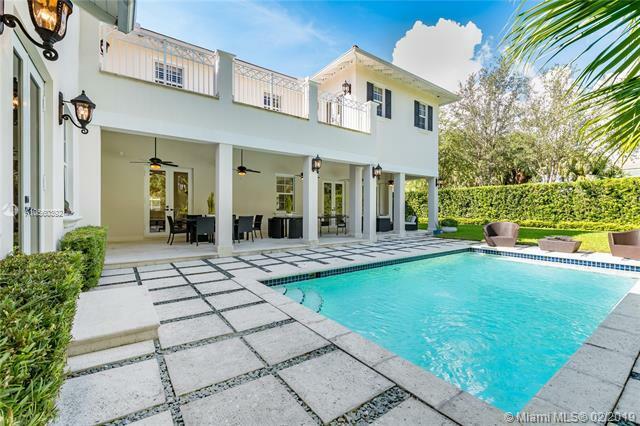 Located in South Coconut Grove on a corner lot, this 5 bed/5.5 bathroom home features stunning outdoorentertaining pool area and beautiful curb appeal. 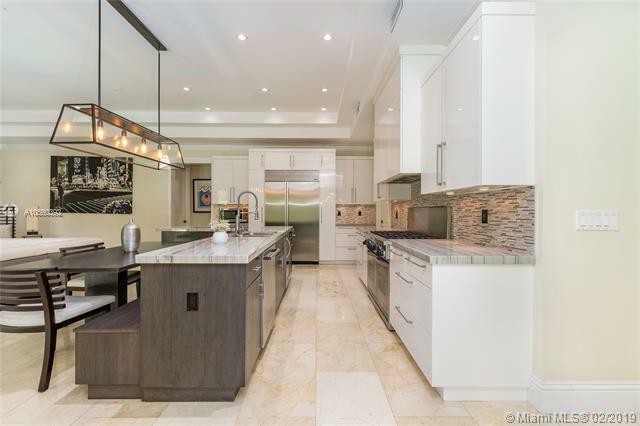 4,482 SF of interior space and ceramic floors throughout the aswell as family room, maids quarter and top of the line chefs kitchen with gas stove and wine fridge. 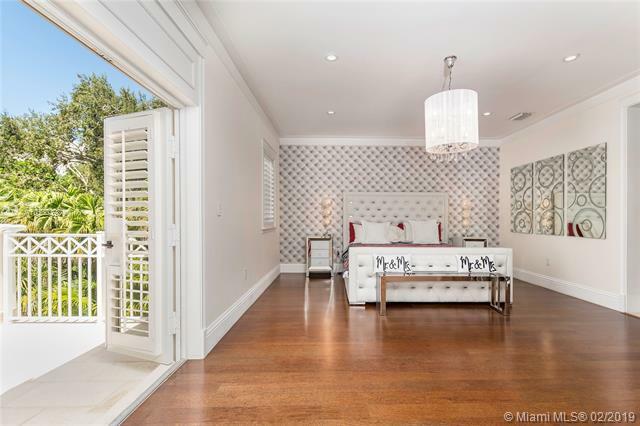 Upstairs offers4 additional bedrooms with wood floors as well as a balcony overlooking the backyard. ALSO AVAILABLE FOR SHORT TERM.